If you have a Greensboro Public Library card and want to file your taxes online, you can do so at any library location. Websites which provide free or low-cost filing for NC returns and IRS returns are shown with requirements and links at the N. C. Department of Revenue e-file requirements link. Websites which provide free IRS return filing (including those at the link above) and free or fee-based NC return filing can be found at a link maintained by the IRS – 2010 Free File. Taxpayers can sign on to public computers at any library location with their library card numbers. Prints are 10 cents each and can be made with a print card. The card costs $1.00, comes with 10 prints value, and can be reloaded with more value as it is used. In an effort to reduce cost and encourage electronic filing, the N. C. Department of Revenue will not provide tax forms or instruction booklets to libraries and post offices for give-away to the public this year. Taxpayers with Greensboro Public Library cards can sign on to a public-use computer at a library location and download and print out NC tax forms and instruction booklets at the N. C. Department of Revenue download site. 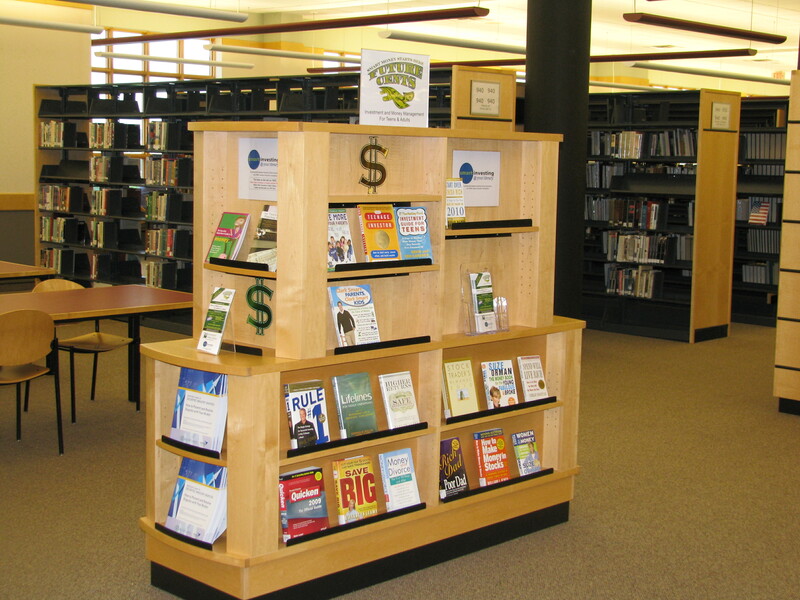 At library locations, printouts cost 10 cents each. They are made with a print card. The card costs $1.00 and comes with 10 prints value on it. More value can be added to the card as it is used. If a taxpayer prefers to order forms online instead of printing them out, he/she can do so at another link available-the N. C. Department of Revenue order site. Forms ordered in this way are free. IRS tax forms are available at Greensboro Public Library locations in a number of ways. Free copies of the following forms can be picked up at any library location: 1040 forms, 1040 instructions, 1040A forms, 1040A instructions, 1040EZ forms, 1040EZ instructions, schedule 2441, schedule 2441 instructions, schedule R, schedule R instructions, schedule A, schedule B, schedule EIC, schedule L, schedule M, and form 4868. Some other IRS forms can be photocopied from a reproducible tax forms notebook provided by the IRS. The price per photocopy is 15 cents with coins or 10 cents with a copy/print card. Still other forms can be printed out from the IRS website. Prints are 10 cents each and are made with a copy/print card. The card costs $1.00, has 10 prints value on it, and can have more money added as the first 1o prints value is used. Library card holders can sign on to a public computer with Internet access with their library card number.